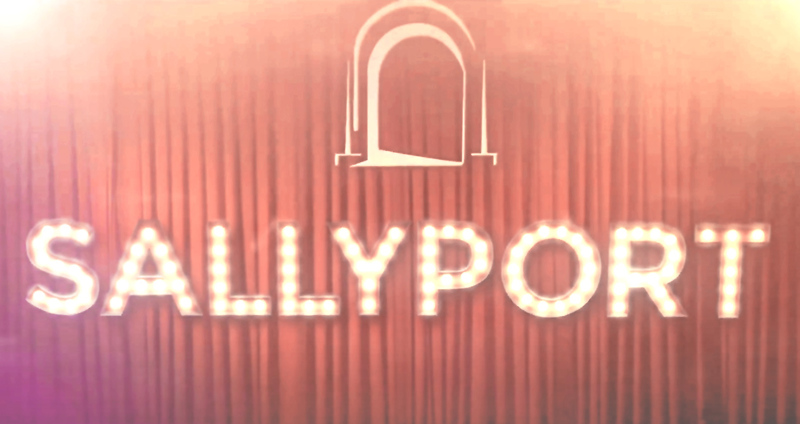 Sallyport Commercial Finance Extends a Credit Facility to a Communications Agency. New York – 9/21/18 – Sallyport Commercial Finance Supplies a $750,000 Account Receivable facility to an established company that provides brand building which includes a full spectrum of advertising and marketing deliverables to banks, financial services companies, insurance companies, and other related technology sectors. The business was tapped out by their current lender that would not increase their line of credit to help them fuel their growth. The owners turned to Sallyport for their flexible financing solutions and fast turnaround to help solve a cash flow shortage. They are now positioned to grow their business by continuing to provide exceptional service to a growing customer base. 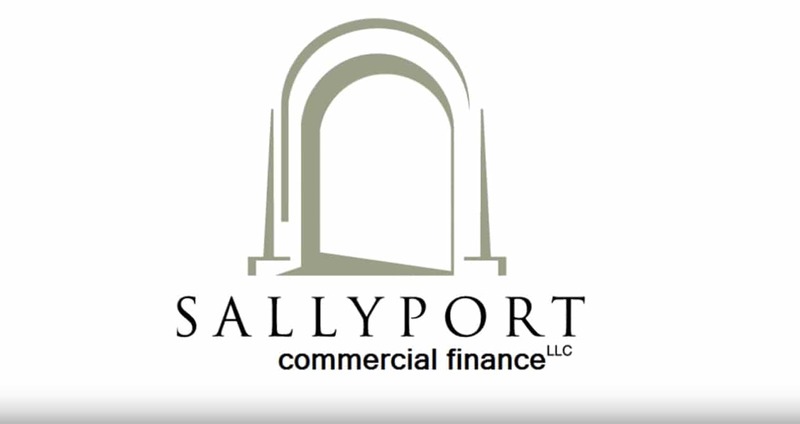 Sallyport Commercial Finance is delighted to support this company with their business endeavors so that they can achieve their Hopes and Dreams. 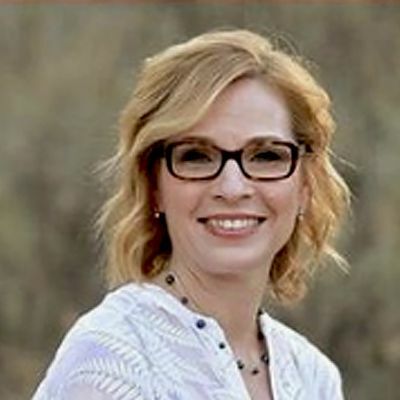 Sallyport Commercial Finance, LLC is an independently owned and operated, specialty finance company focused on providing entrepreneurs with working capital solutions for small to medium sized businesses, to help drive growth and achieve business hopes and dreams. 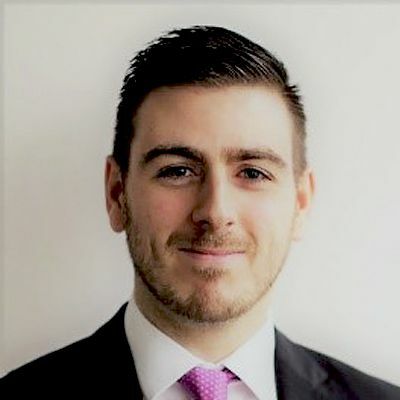 The senior management team have over 50 years of collective experience in helping entrepreneurs grow their businesses, both in the US and Europe, by turning their invoices and assets into cash. Sallyport Commercial Finance offers a full suite of factoring and asset-based products including Accounts Receivable Finance, Purchase Order Finance, Equipment and Inventory Finance, Cash Flow Loans, and Real Estate Loans. Very experienced in all industries, our current portfolio includes businesses in Staffing, Energy, Food & Beverage, Apparel, Manufacturing, Service Industry, Transportation, Government Receivables, and IT. ← A Successful Turnaround for a Company in a Distressed Situation with Their Current Lender.